Jamie Dornan and wife Amelia Warner routinely divide their time between living in the city and a modest country house in the Cotswolds. Although he has a certain appreciation for both places, he finds raising children in London can be stressful at times. The actor, who has two young kids, says that their rural retreat gives them more happiness and freedom. And the Fifty Shades star says he has fond memories of his own childhood in the coastal town of Holywood: “I had a really f***ing lovely, very middle class sort of serene upbringing despite the madness that was happening in our country at the time. Meanwhile, the star was always curious about an acting career but wasn’t sure it was meant for him. In fact, he didn’t think it would be profitable in the long run. 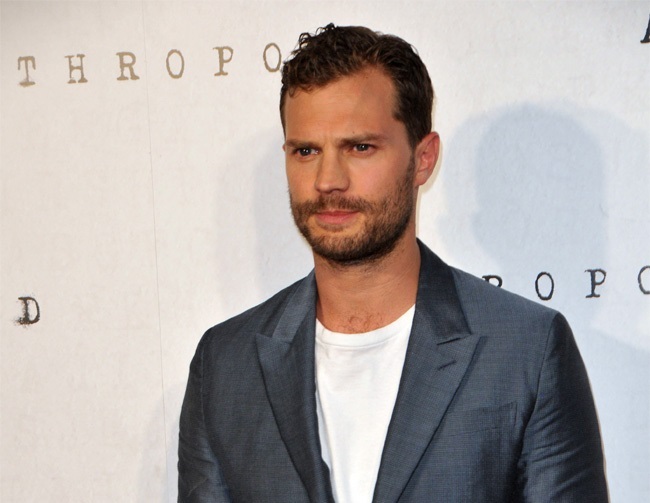 Despite finding a much wider audience thanks to his work on Fifty Shades, he would love to continue playing the character of Paul Spector in the series The Fall, which served as his breakthrough role. He said: “‘The Fall’ has been very good to me and given the opportunity, I’d play that character for the rest of my life.